ART | Since seeing the seriously amazing LEGO Movie a few weeks ago, I've been reminiscing about my childhood Lego-playing days. I confess I actually purchased a new Lego set that would have put my girly child self over the edge. 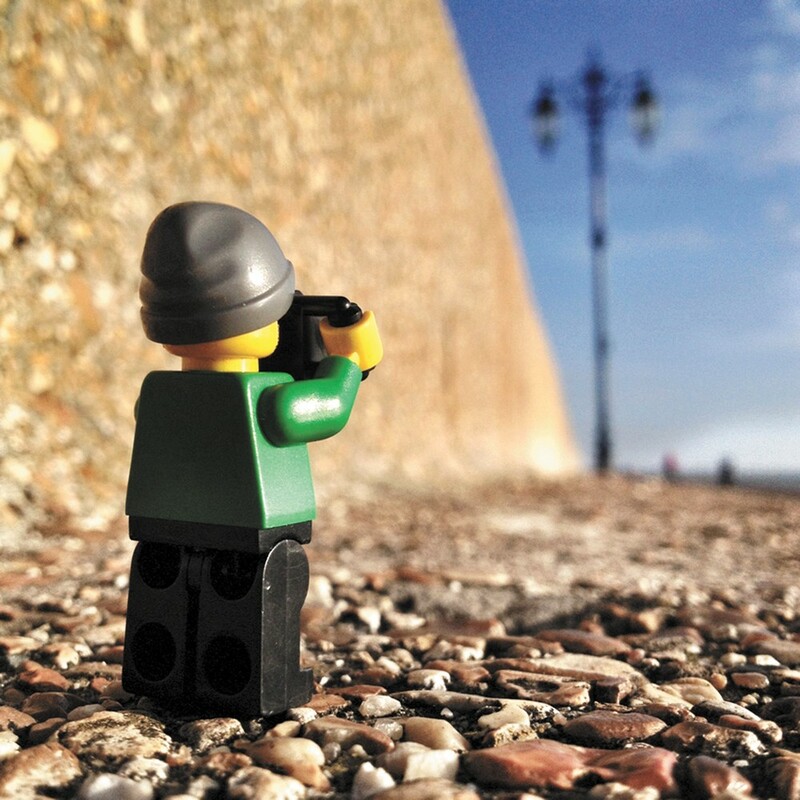 Being in this Lego-obsessed state of mind, I was gleeful to discover a tweet mentioning a project by British photographer Andrew Whyte called the Legographer. Whyte produced a single photo every day in 2013 featuring a classic yellow-faced minifig capturing his own perfect shots, appropriately decked out for any photographic occasion. The impressive, imaginative images were captured on an iPhone 4S, all from the tiny figure's perspective. See them at longexposures.co.uk/legography. TECH | Who subscribes to cable these days? 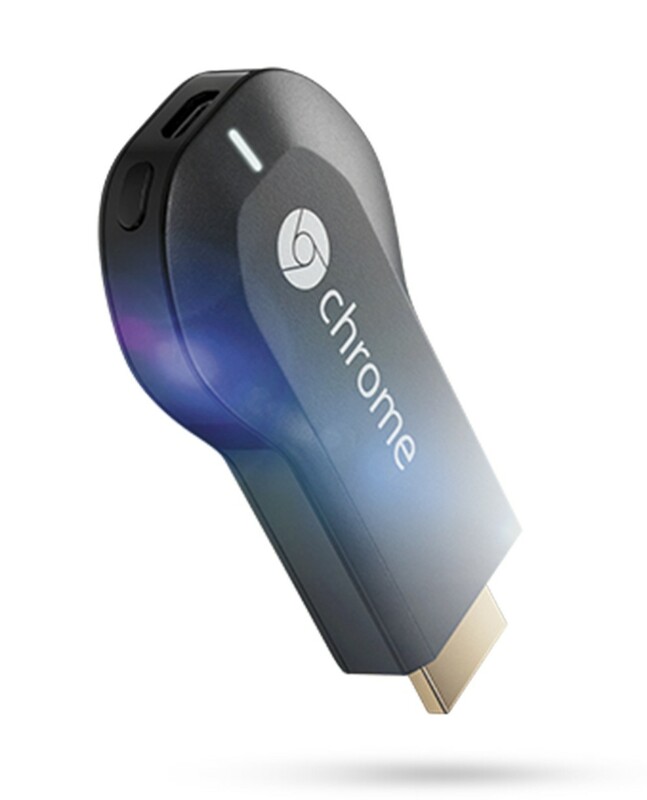 If you're part of the anti-cable camp, preferring to stream via the web, get on board with Google's Chromecast. This little device ($35), makes watching videos, movies and web browsing on your TV a breeze. The HDMI dongle (that's tech lingo for a small piece of hardware that attaches to a device) plugs into your TV. Compatible apps on your phone, tablet or computer allow you to stream content onto the TV via a Wi-Fi connection to the device. Since being released last summer, only Chromecast-enabled apps can be used with it (YouTube, Netflix, Pandora, HBO Go). But now that Google has released the device's software development kit, expect to see many more apps become compatible soon. ACTING | It's been dubbed the "McConaissance." 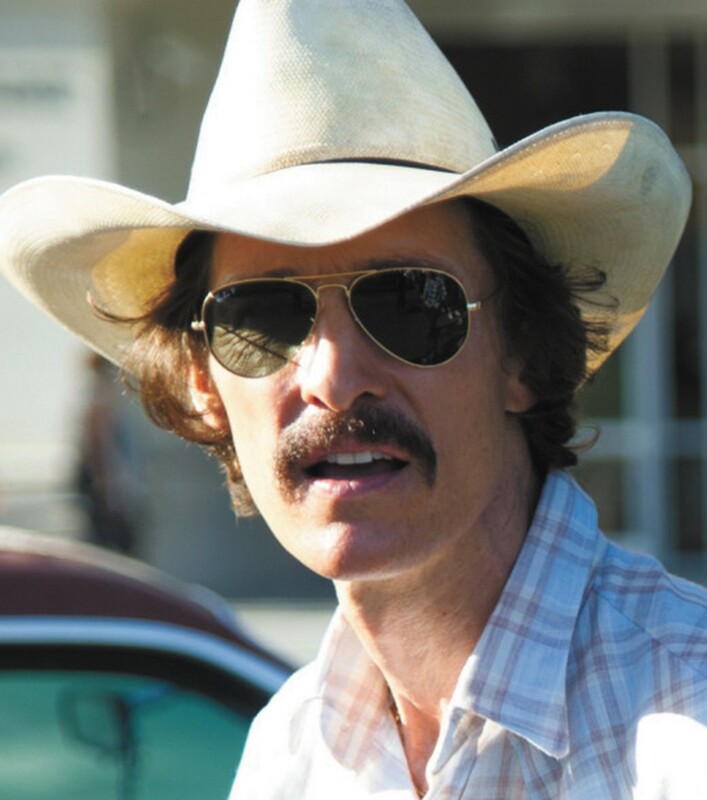 And with a shiny new Best Actor Oscar for his portrayal of homophobic AIDS patient Ron Woodroof in last year's Dallas Buyers Club, who's to debate that Matthew McConaughey is making a huge mid-career comeback? Esquire's Stephen Marche summed up the actor's resurgence portraying complex, raw characters when he called the curly-headed Texan "the greatest actor of his generation." For anyone who's missing all this McConaug-hype, make sure to see DBC and 2012's Mud and Magic Mike, as well as the riveting, highly acclaimed HBO series True Detective. McConaughey is so spot-on as philosophical detective Rust Cohle, it's eerie to think that he's the same guy who had women of all ages swooning hard in all those mid-aught rom-coms.